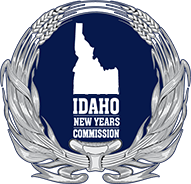 Now in its seventh year, the Idaho® Potato Drop is the largest New Year’s Eve event in Idaho. 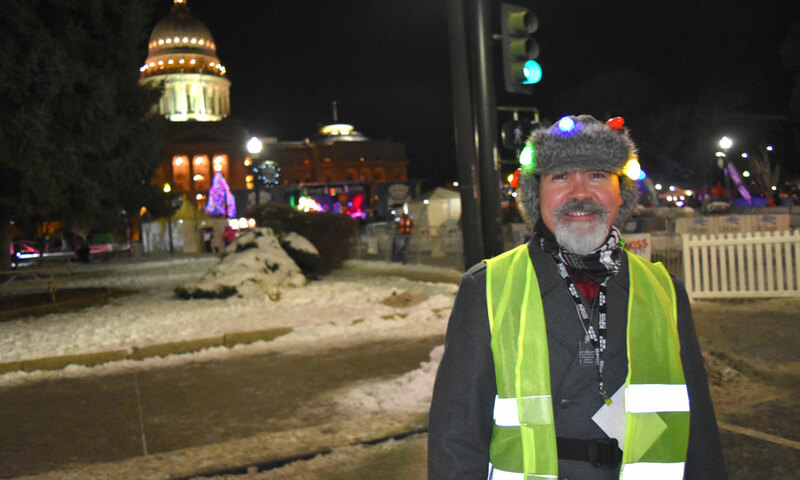 It’s held on the grounds of the Idaho Statehouse. Each year, this FREE event has grown in scale, quality and reach, with media coverage throughout the state and around the world through live television, commercials, publications, news clips, articles and social media feeds. This year’s event expands on the original vision to include multiple live music acts, street performers, family-friendly tent, VIP tent, food and drink vendors, a USASA-sanctioned Olympic pre-qualifier Toyota rail jam event and a newly-designed, high-tech, LED-lit Idaho® Potato Drop potato dropping at midnight, culminating with a-live-fireworks display. 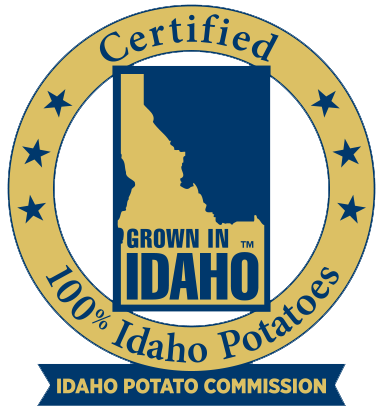 The growth of the Idaho® Potato Drop has enhanced the entire state of Idaho in terms of commerce, tourism and community pride. 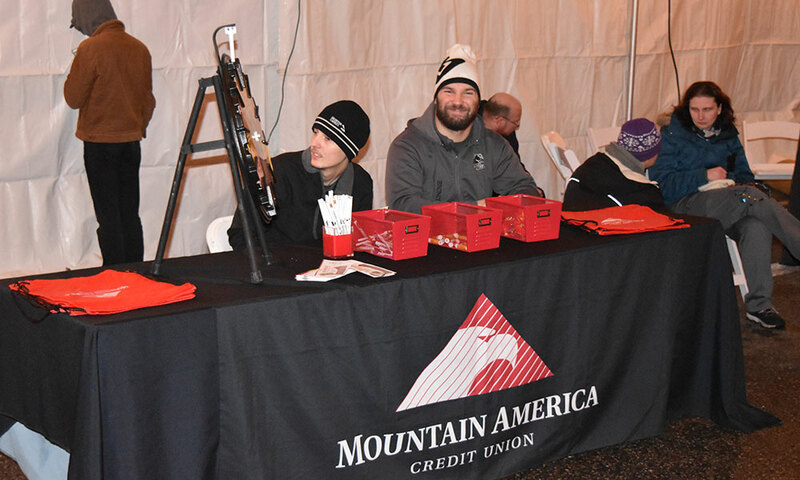 The Idaho® Potato Drop promotes positive community growth by promoting local charities through monetary donations and awareness. 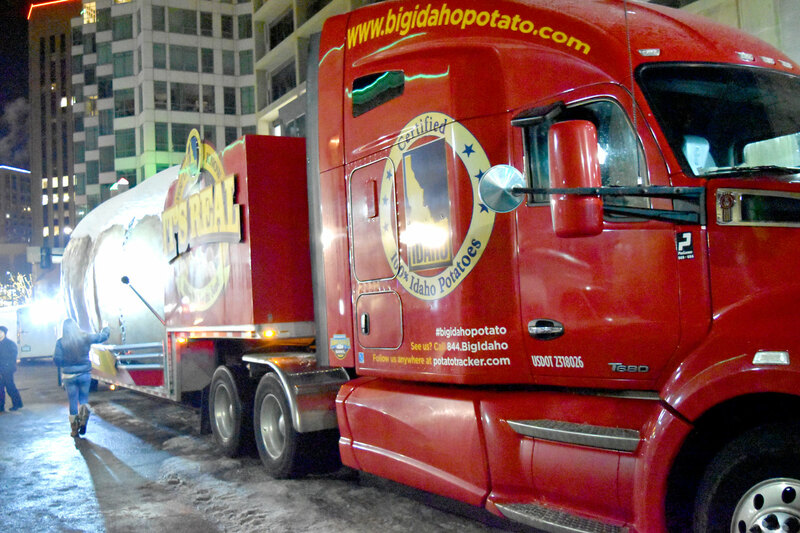 To keep the Idaho® Potato Drop free, warm and entertaining, we rely heavily on our partners. The potato drop team prefers to call sponsors partners, because we work with our sponsors to custom tailor your marketing to match your companies vision and mission. 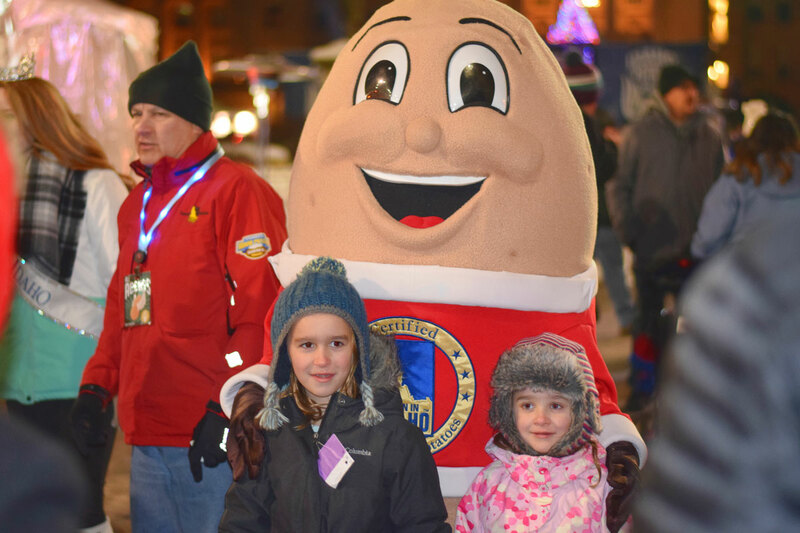 Here is a wonderful opportunity to display and sell your merchandise or food items to the thousands of people who attend the Idaho® Potato Drop! 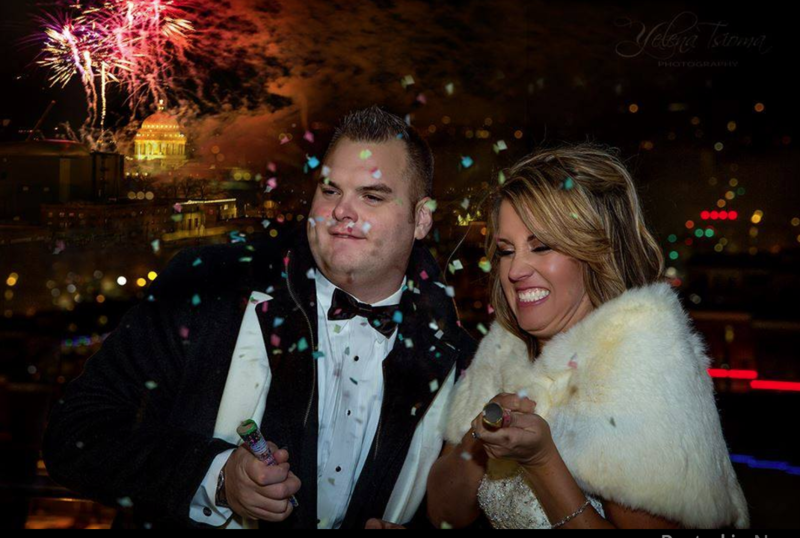 Ask us about available locations and booth space. 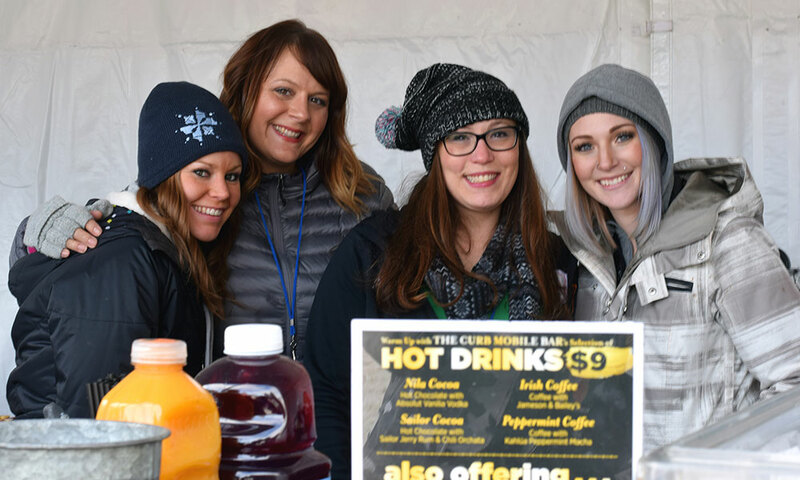 This year non-food vendors have the option to be inside the free Family Tent or in Capitol Park. 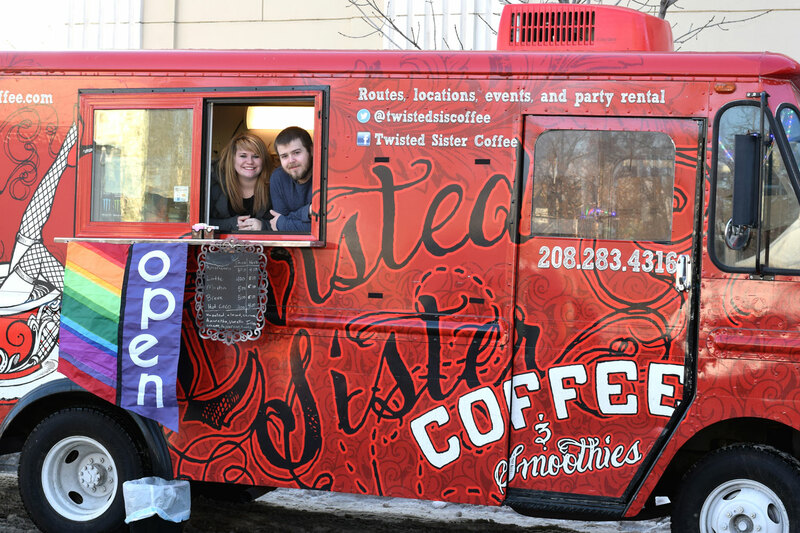 Mobile Food Vendors will be located on Capitol Blvd. between Idaho and Bannock.